Below you fill find all funeral homes and cemeteries in or near Fryeburg. Suburbs of Fryeburg: N Fryeburg, North Fryeburg, Stow. Zip codes in the city: 04037. Some of the notable people born here have been: (john w. dana), (david hastings (politician)), and (charles s. benton). It was revealed on May 18th, 2017 that Barbara L Bookholz (Knowles) passed on in Fryeburg, Maine. Ms. Bookholz was 84 years old and was born in Salem, MA. Send flowers to share your condolences and honor Barbara L's life. It was reported by The Villages Daily Sun on October 13th, 2011 that Robert E Snow passed on in The Villages, Florida. Send flowers to express your sympathy and honor Robert E's life. The town is also site of the Fryeburg fair Fair, which each October attracts approximately 300,000 visitors. The population was 3,083 at the 2000 United States Census census. 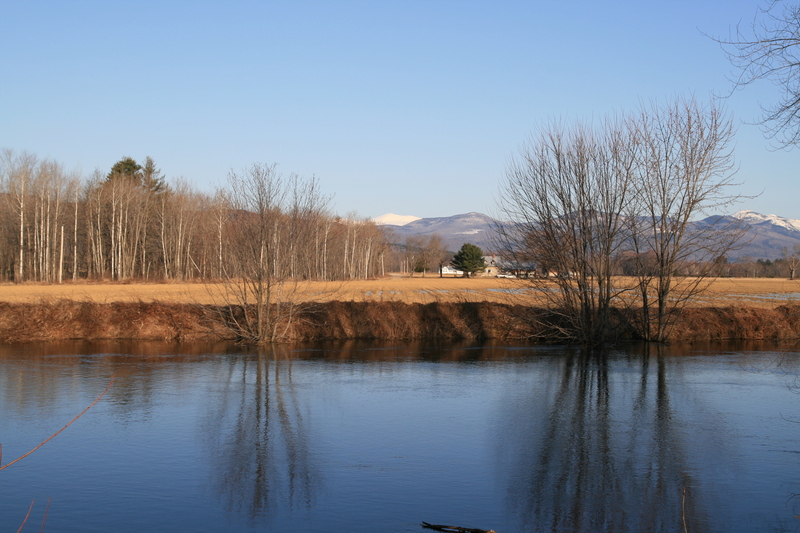 Fryeburg is home to Fryeburg Academy, a private University-preparatory school school, and the International Musical Arts Institute. Fryeburg is a town in Oxford County, Maine County, Maine, United States. . The official website for the city of Fryeburg is http://www.fryeburgmaine.org/. Wood Funeral Home serving the Fryeburg, Maine area with caring and affordable funeral services. Listing all funeral homes in Fryeburg, Maine so you can easily send flowers to any location (same day delivery) or find any funeral service. Funeral Homes found in the State of Maine. Directory of Funeral Homes in Fryeburg, Maine. Find websites related to Funeral Homes in Fryeburg, Maine. We work with local florists and flower shops to offer same day delivery. You will find budget sympathy flowers in Fryeburg here. Our funeral flowers are cheap in price but not in value.